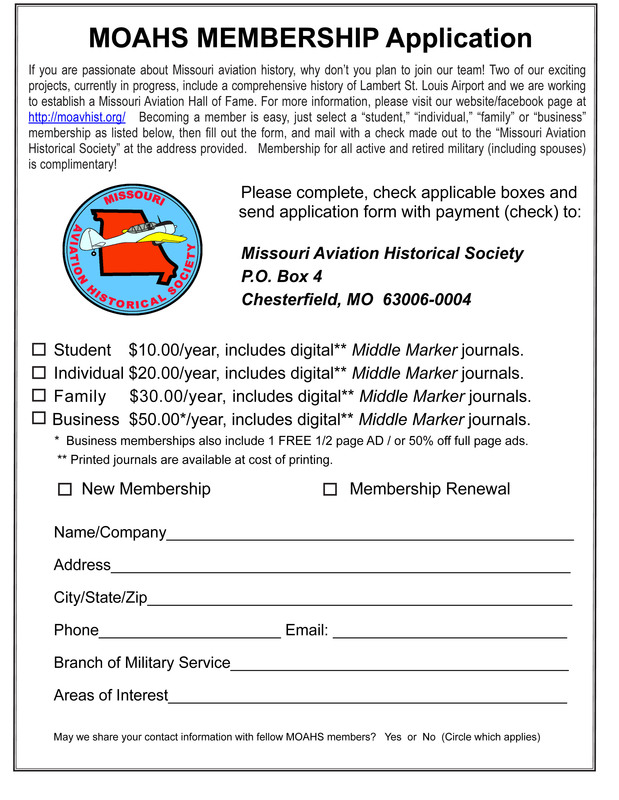 Become a member of the fastest growing aviation group around to help preserve and honor the states rich heritage! Download and bring completed form with payment to the next meeting, or send to our P.O. Box.